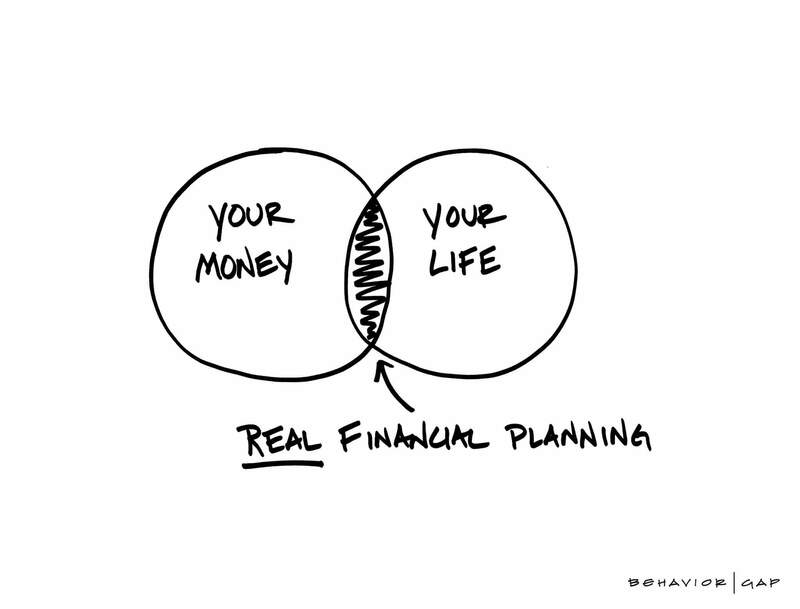 We use an ongoing, interactive financial planning process that starts with listening to you. What do you care about? Where are you headed? The fundamental purpose of Financial Planning is to help you use, manage, and direct your resources towards what matters most. We'll work together to develop an actionable financial plan that will help you maximize your finances so that you can achieve financial freedom. You'll receive 24/7 access to your client portal where you can interact with your financial plan and see how alternate decisions can impact your goals. Your financial plan will aggregate all of your financial accounts in one place so that our plan is always up-to-date. We'll continually monitor, update and review your plan with you.